We invite everyone to visit both web sites over the next year to get the latest research in fire ecology. That said, please enjoy the last 10 of over 350 articles published in Fire Ecology; we assure you that these last ten articles present some of the most exciting research results. We hope you also find them interesting. This issue offers a diverse set of intriguing papers that span many fields of fire ecology from all across the globe. 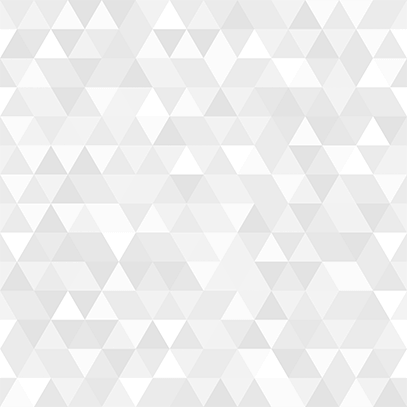 All the papers are research articles on various fascinating subjects. The first three articles concern fire ecology in grasslands where a poacher-driven fire regime is explored in coastal grasslands of South Africa; the fire pathways of montane forest grasslands in the Jemez Mountains of New Mexico, USA, are described; and the production of sixweeks fescue is evaluated after various fire treatments. Then there are two papers on fuel moisture – one paper evaluates seasonal patterns of live fuel moisture of Ashe juniper, and the other explores the role of fuel moisture and ignitability of urban vegetation in China. There is a paper that reports on cryptogram recolonization after wildfire in southeastern Australia, and another that looks at the role of climate and fire in development of woody vegetation in the south-central USA. For the Fire History crowd, there are two papers on tree chronologies and fire: one paper looks at tree-ring anatomy indicators to detect fire chronologies in coastal redwood forests of the USA, and the second paper evaluates fire seasonality from tree-ring chronologies using cambial phenology for trees in the coastal plain pine savannas. Last, there is a paper that investigates regeneration success and limits to regeneration in ponderosa pine forests after high-severity fires in the southwest US. Again, we invite you to read and enjoy these timely articles and to please send them to your friends. We thank the Associate Editors, anonymous reviewers, webmaster Brett Cole, and Copy Editor Laurie Burk for all the hard work involved in delivering a high-quality, scientific journal for the last 14 years. Read current and past issues of Fire Ecology on your computer, tablet or phone with our online reader. 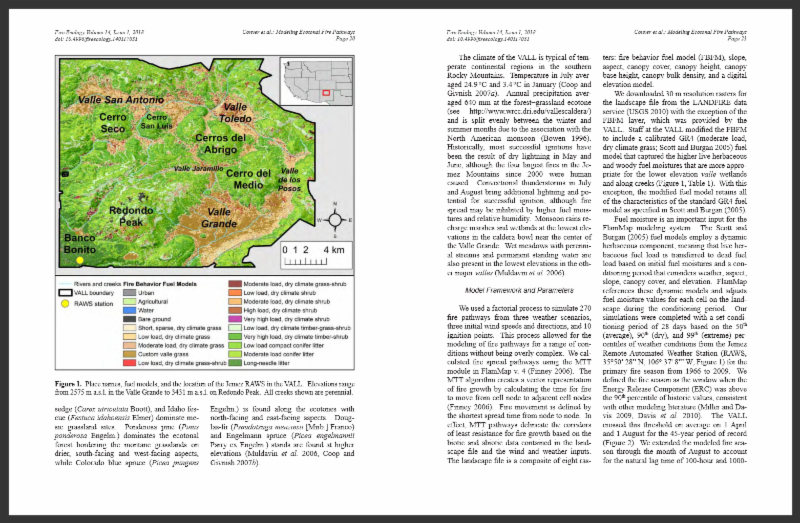 Click here to read issue 14(1). While we will still send journal news through our email list, signing up to receive alerts from SpringerOpen is the most efficient way to stay updated on new Fire Ecology articles. Understanding fire regimes in the coastal region of the Pondoland center of plant endemism, (Eastern Cape, South Africa) is of critical importance, especially in areas where anthropogenic ignitions influence the fire regime. We characterized the fire regime (2007 to 2016) of Mkambati Nature Reserve (9200 ha) in terms of fire season, seasonality of fire-prone weather conditions, fire return interval (FRI), and influence of poaching-related ignitions. Fires were concentrated in winter when monthly fire danger weather index was highest. Fire plays a key role in regulating the spatial interactions between adjacent vegetation types from the stand to the landscape scale. Fire behavior modeling can facilitate the understanding of these interactions and help managers restore or maintain fire’s natural role. The Valles Caldera National Preserve (VALL), in the Jemez Mountains of northern New Mexico, USA, contains one of the largest montane grasslands in North America and extensive areas of grassland−forest ecotone. Semiarid rangelands experience substantial interannual variability in precipitation, which can determine the relative abundance of species in any given year and influence the way that fire affects plant community composition and productivity. Long-term studies are needed to examine potential interactions between fluctuating community composition and the role of fire in these ecosystems. 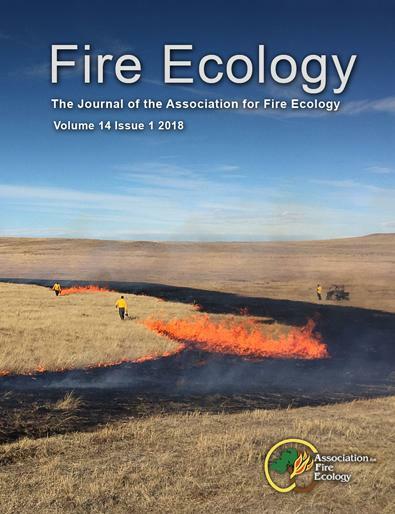 Here, we report on an 11-year (2006 to 2016) study of annual and triennial dormant-season prescribed fires in the semiarid shortgrass steppe of Colorado, USA. Foliar live fuel moisture (LFM)—the weight of water in living plant foliage expressed as a percentage of dry weight—typically affects fire behavior in live wildland fuels. In juniper communities, juniper LFM is important for planning prescribed burns and wildfire response but can be time consuming to obtain regularly. Also, there has been little analysis of the ways in which juniper LFM varies seasonally or is affected by weather conditions, soil moisture, or other variables such as drought index. Cryptogam Recolonization after Wildfire: Leaders and Laggards in Assemblages? Cryptogams (restricted here to mosses, liverworts, and lichens) have no particular fire-adapted survival strategies and rely on airborne spores or propagules to disperse to new habitats. Following fire, recolonization by cryptogams relies on the propagule sources in regional or local remnant unburned areas and for suitable conditions in the burned area. We used species occurrences on a fire-age (i.e., time since burn) mosaic in jarrah ( Eucalyptus marginata Donn ex Sm.) forest near Walpole in southwestern Australia to predict recolonization of cryptogam species in an adjacent forest block. Fires that burn through forests cause changes in wood anatomy and growth that can be used to reconstruct fire histories. Fire is important in Sequoia sempervirens (D. Don) Endl. (coast redwood) forests, but fire histories are limited due to difficulties crossdating annual rings of this species. Here we investigated three fires (1985, 1999, 2008) in two old-growth forests (Montgomery Woods State Natural Reserve and Landels-Hill Big Creek Reserve, California, USA) to quantify these responses via crossdated increment cores from lower trunks of 53 trees, including 10 that were climbed and cored at 10 m height intervals. Climate and fire are primary drivers of plant species distributions. Long-term management of south central United States woody vegetation communities can benefit from information on potentialchanges in climate and fire frequencies, and how these changes might affect plant communities. We used historical (1900 to 1929) and future (2040 to 2069 and 2070 to 2099) projected climate data for the conterminous US to estimate reference and future fire probabilities using a physical chemistry fire frequency model. We then used the fire probability data with additional climate parameters to construct maximum entropy environmental suitability models for three south central US vegetation communities. Vertical greenery systems (VGS) are getting popular as a green cladding material. However, they have not been adequately assessed in terms of fire safety. Lack of maintenance and improper irrigation systems will cause drying of plants in VGS, creating substantial fire risk. Dry plants may be easily ignited and intensify the vertical spread of fire. However, potential fire hazards of VGS are barely discussed in the existing literature. The moisture content (MC) of a plant is one of the most critical factors affecting its ignitability. This study explores ignitability and fire risk of plants under radiative heat flux at different MCs. High-severity fires in dry conifer forests of the United States Southwest have created large (>1000 ha) treeless areas that are unprecedented in the regional historical record. These fires have reset extensive portions of Southwestern ponderosa pine ( Pinus ponderosa Lawson & C. Lawson var. scopulorum Engelm.) forest landscapes. At least two recovery options following high-severity fire are emerging. One option is for post-fire successional pathways to move toward a return to the pre-fire forest type. Alternatively, an area may transition to persistent non-forested ecosystems. Understanding of historical fire seasonality should facilitate development of concepts regarding fire as an ecological and evolutionary process. In tree-ring based fire-history studies, the seasonality of fire scars can be classified based on the position of the fire scar within or between growth rings. Cambial phenology studies are needed to precisely relate a fire-scar position to months within a year because the timing of dormancy, earlywood production, and latewood production varies by species and location.